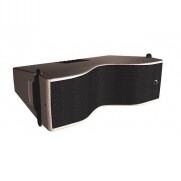 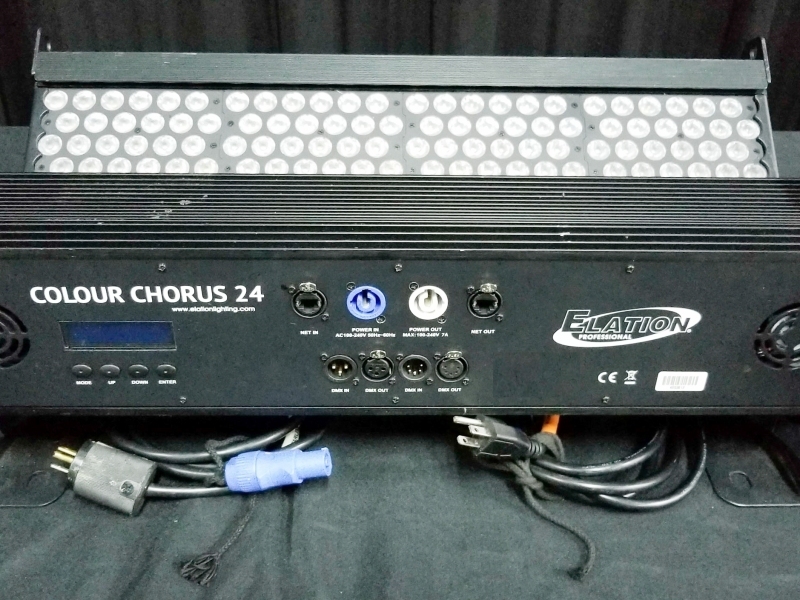 Elation Professional - Professional Lighting & Entertainment Products and Accessories! 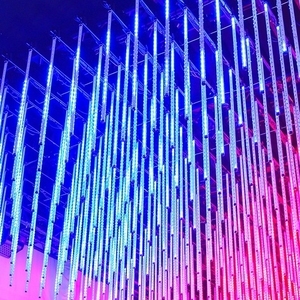 The new COLOUR CHORUS series is available in 1 (0.3m), 2 (0.6m), 4 (1.2m), and 6 foot (1.8m) fixture lengths, featuring long life individual 3W (Red, Green, Blue, Amber) LEDs, 100,000 hour average LED life, individual hue, saturation, and intensity control, LED group control, variable dimming curve modes, Strobe and chase effects, ArtNet, KlingNet and RDM (remote device management) protocol support, 3pin and 5pin DMX, powerCon, and RJ45 in/out connections, LCD menu display with 4 button control panel, integrated rigging brackets, multiple unit power linking, rugged die-cast aluminum exterior, flicker free operation for TV and FILM, and a multi-voltage universal auto switching Power Supply (110-240v). 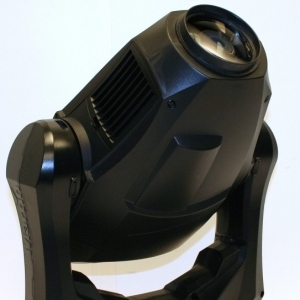 LED lighting is a specialized kind of stage lighting which is highly valued by technicians due to its high light output and low power consumption. 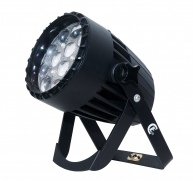 Used as an alternative to traditional stage lighting such as halogen lamps, LED stage lighting is a more than capable alternative for just about any kind of application, although it is primarily used for lighting cycloramas, and for side, back and top lighting. 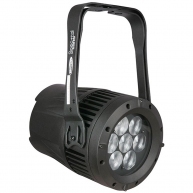 In addition to these uses, LED lighting can be used to â? 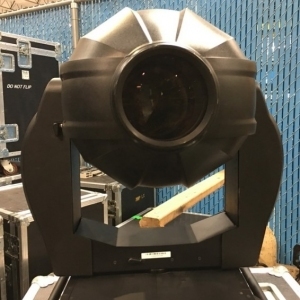 ?blind the audienceâ?�, a nice special effect which involves briefly exposing the audience to a direct light beam from the LED stage lighting at crucial moments of the concert or show. 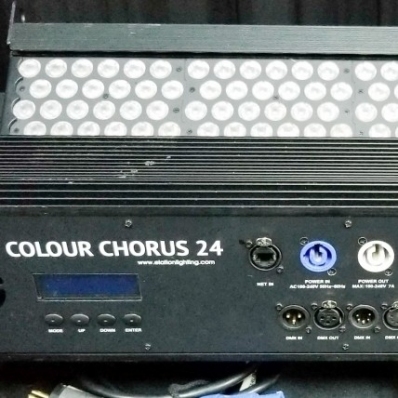 LED wash lights are also great for applying a technique known as â? 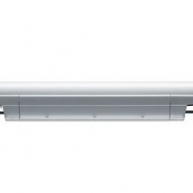 ?wall washingâ?�, thanks to the high intensity of their light beam. 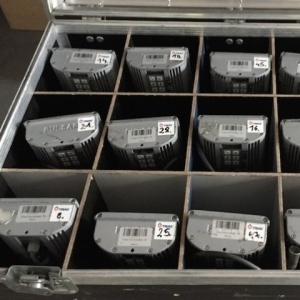 LED wash lights can provide the full spectrum of light colors, despite usually only being fitted with green, blue and red LEDs. 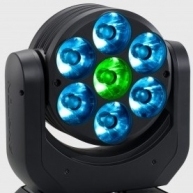 The operator simply needs to adjust the intensity of the various colored beams of light, manipulating them to achieve the desired color spectrum. 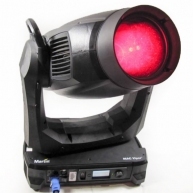 LED lighting is provided by three pieces of equipment. 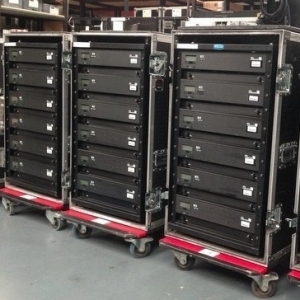 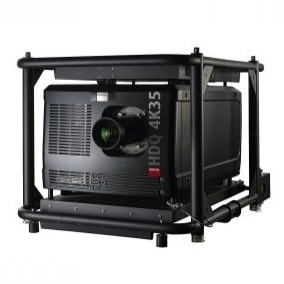 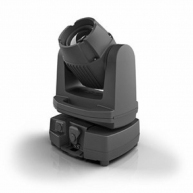 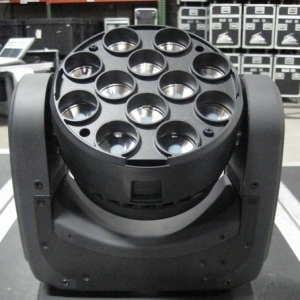 The most common are LED Pars, which imitate traditional stage lights and have a number of LEDs mounted onto them. 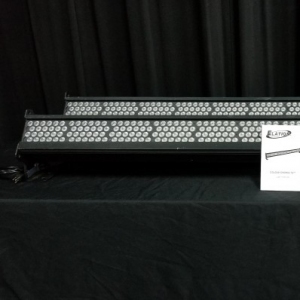 Striplights, which are basically a long length of LED wash lights, are also very common, while the versatility of moving LED lights is also becoming an increasingly preferred option for many stage lighting technicians. 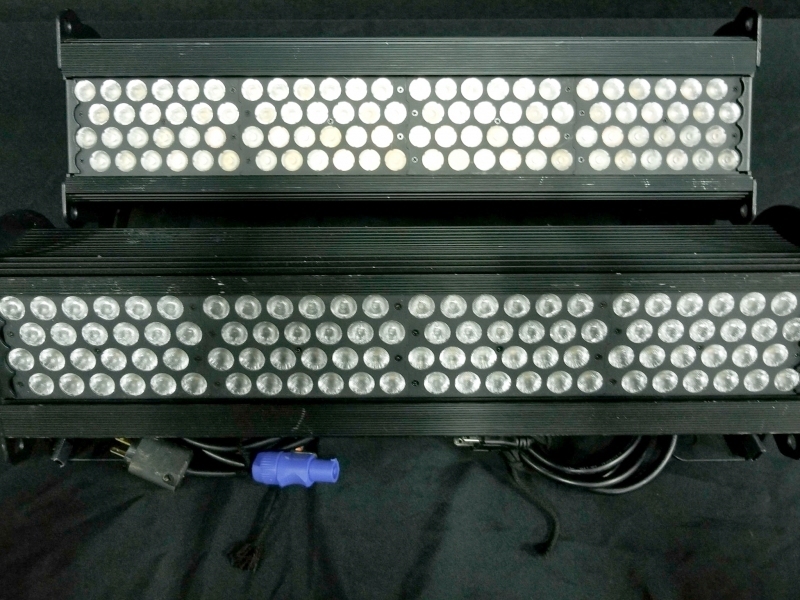 Besides its higher light output and lower power consumption, LED lighting has a number of other advantages. 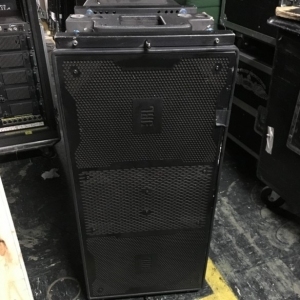 One is that they have an exceptionally high heat tolerance, which means they can be used almost anywhere without worrying about them becoming damaged due to overheating. 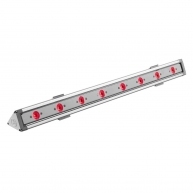 Another advantage of LED lighting is that it has a much longer shelf life than traditional lighting.